The essential ingredient in understanding galaxy formation is star formation. Some tentative ideas are outlined that allow a simple, schematic derivation of the stellar initial mass function (IMF). The questions that I will address are: what determines the masses of stars and what determines the IMF? On a larger scale, an important clue to the nature of star formation in galactic disks arises from the observation that gas surface density in nearby spirals remains close to the critical value above which the gas is gravitationally unstable. Many of the global properties of galactic disks can be understood if star formation is self-regulated. A plausible physical argument is provided that self-regulation occurs and accounts for the global inefficiency of star formation in galactic disks. In contrast, there is no theoretical framework for developing a model for star formation in galactic spheroids. 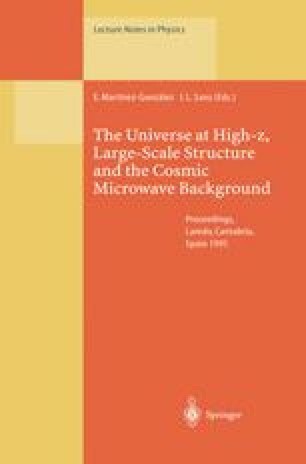 Major mergers that triggered major starbursts are thought to have played an important role, but the associated star formation physics is at best only schematically understood. One approach is to examine ultraluminous starbursts as possible prototypes for protoellipticals. The intracluster medium provides a natural reservoir for the debris from early phases of elliptical formation, and it has been inferred that the initial mass function in protoellipticals must have been top-heavy in order to explain the amount of intracluster iron. Implications include the inevitability of wind-driven mass loss, a systematic increase in mass-to-light ratio with luminosity as inferred from the fundamental plane, and Type II supernova yields both in the stellar populations of luminous ellipticals and in the intracluster gas.